Many fans of James Wan know him best for his knack at scary movies, having directed Saw, Dead Silence, Insidious, The Conjuring, and more. 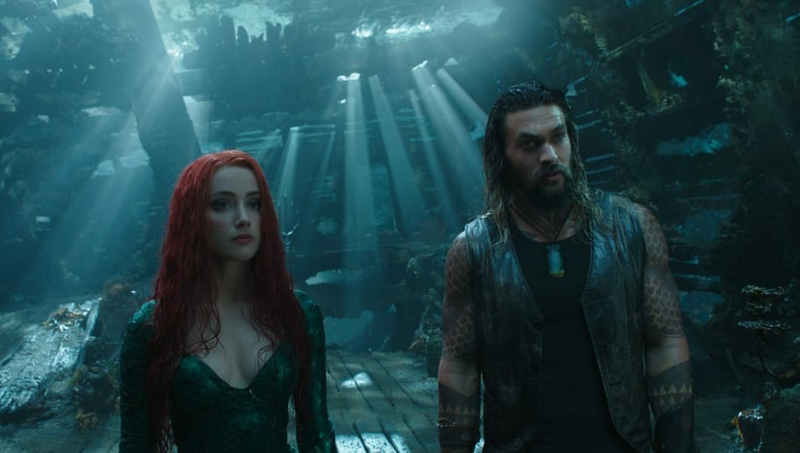 The horror genius has ventured on to a new genre with Aquaman, and based on early reviews, it seems he smashed it. But he couldn't resist bringing in a bit of his horror-verse to the DCEU. It sounds nearly impossible to include something from The Conjuring series in Aquaman's Atlantis, but Wan did it, according to CinemaBlend. The Annabelle doll, famous from the horror series, can be seen in the ocean as Arthur Curry and Mera get on a ship. CinemaBlend even asked Wan about the decision, to which he would not give any insight at all. "I don't know what you are referring to," Wan joked. "I have no idea what Easter Egg you are referencing here, if it's an Easter egg." When asked if the two worlds could ever collide, Wan laughed, "Maybe Patrick Wilson is really Ed Warren pretending to be King Orm? What can I say? I'd like to see that film, how about that?" Now that would be a movie I'd be interested in seeing. 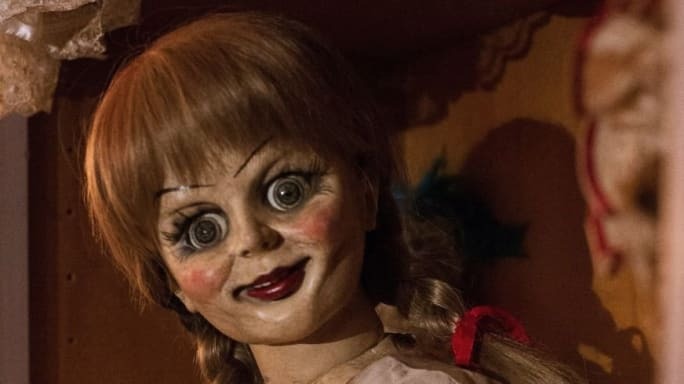 Patrick Wilson was also asked about the Easter Egg, to which he told CinemaBlend he hadn't even realized Annabelle was included. "That's funny! That doesn't surprise me," Wilson stated when he learned of the cameo. We're only weeks away from Aquaman's release on Dec. 21, and now we know to definitely keep an eye out for Annabelle. We're glad Wan kept his horror roots, some way or another.